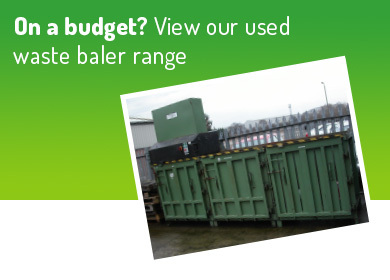 Riverside Waste Machinery Ltd is a dedicated provider of waste baler technology, servicing and consumables. 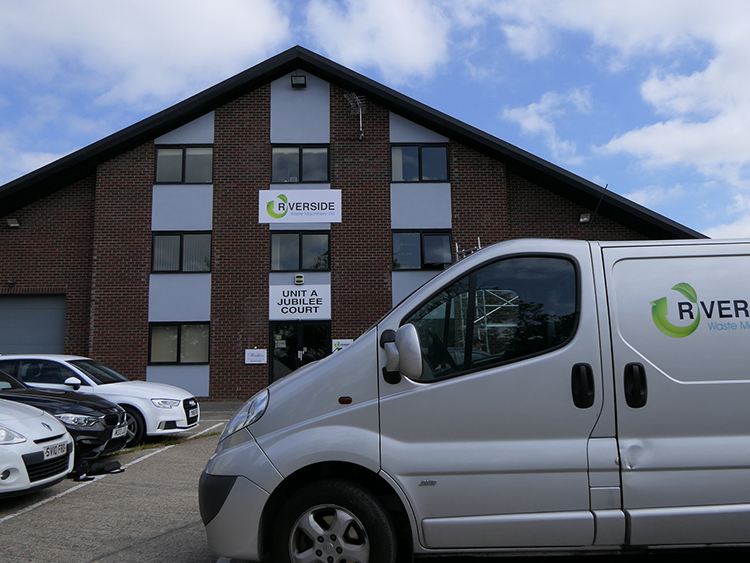 With decades of experience working in the industry, Riverside has amassed an in-depth understanding of the varied waste challenges that organisations face, regardless of their size and sector. Since the company’s inception in 1997, we have experienced continued growth. 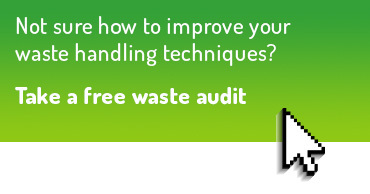 We quickly became renowned as a specialist waste management solutions provider, not just because of the machinery we supply, but also because of the level of knowledge and customer service excellence within our waste consultancy team. 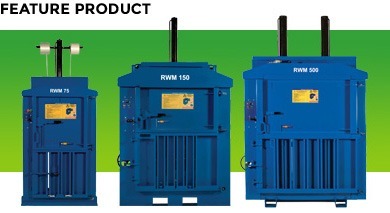 • Waste shredders from industry-leaders UNTHA UK, for the reprocessing and re-use of industrial wastes and recyclables. Blending modern waste machinery innovation with tried-and-tested experience, quality lies at the heart of everything we do. We have worked hard to recruit specialists in their field, so our engineers, sales team, after sales experts and administrative personnel are all equipped to provide the best possible service to our valued clients. This sees us develop long-term relationships with our customer base – 76% have been with us for over five years – which is something we are incredibly proud of. Based in North Yorkshire, our central location means we are ideally positioned to work with clients throughout the whole of the UK. 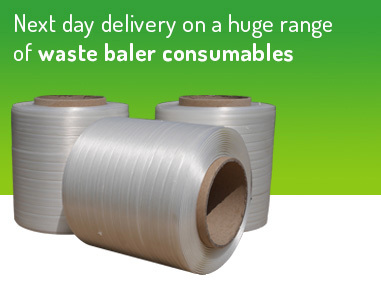 Whether you’re looking for a cardboard baler, paper baler, plastic baler or a baling solution for your other dry recyclables, if you have a waste problem, we’ll solve it! 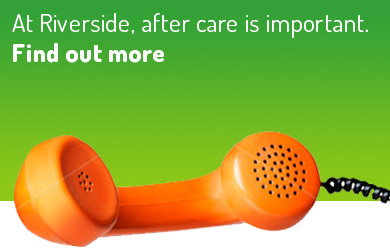 Call Riverside Waste Machinery on 01423 325 038 or complete our enquiry form today.